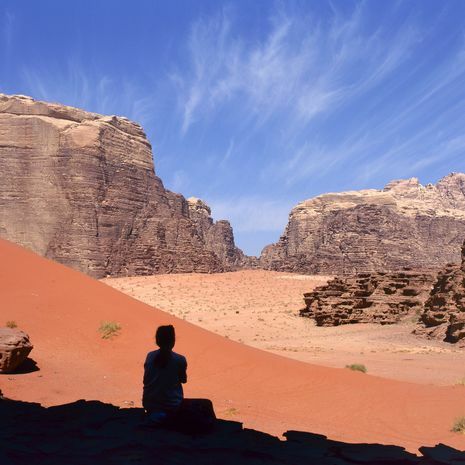 Feel like adventurers with a visit to Jordan. Marvel at the Rose City of Petra, where Indiana Jones was filmed, and where years of ancient history are held within the secrets of the stones. Take to the desert with the family and enjoy the novel experience of sleeping under the stars for a night. Recoup at the Dead Sea to relax before leaving the wonderful locals of Jordan behind.